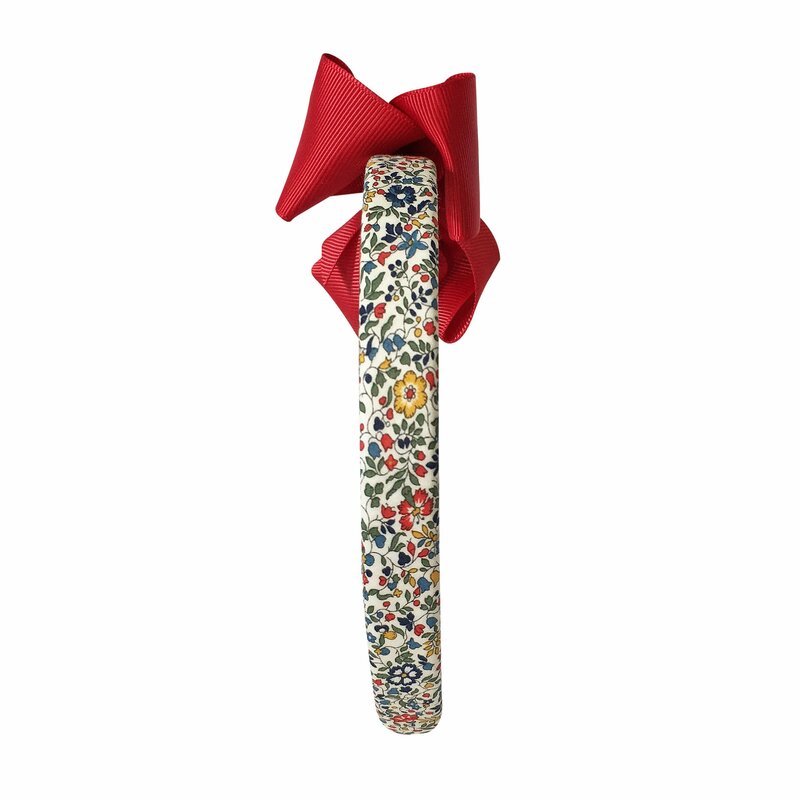 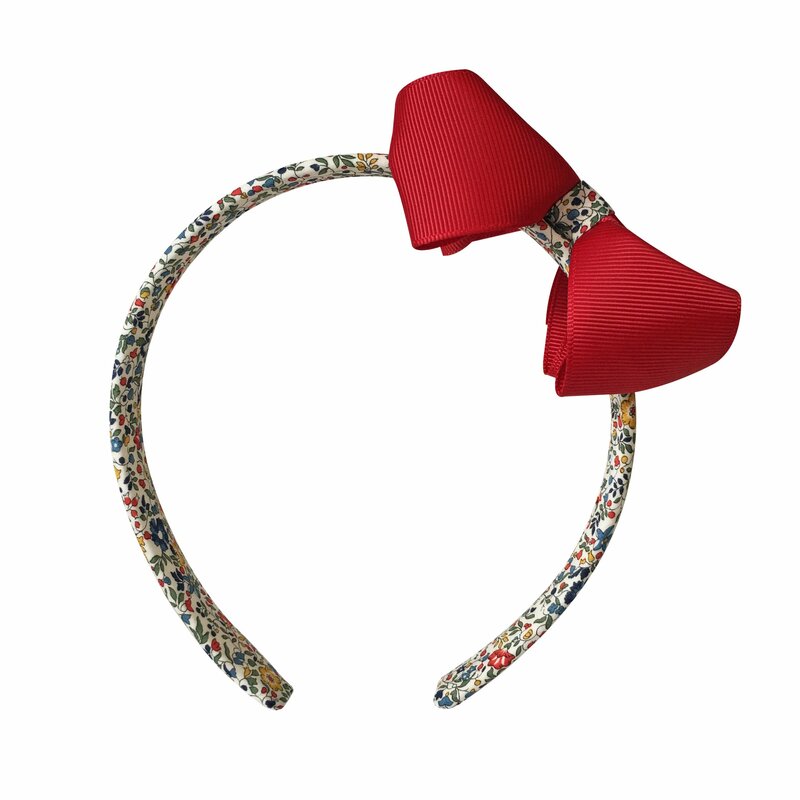 The hairband is covered in authentic Liberty of London fabric. 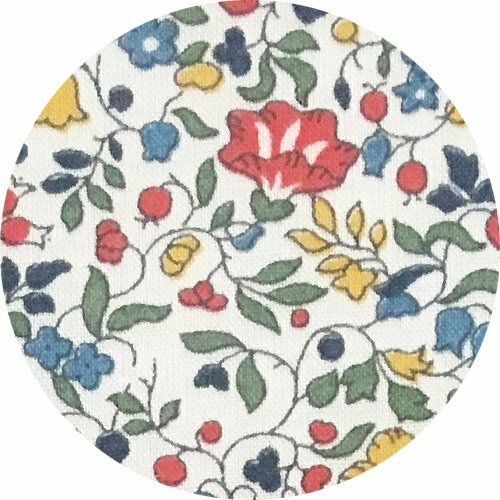 This fabric is called Liberty Katie & Millie A. 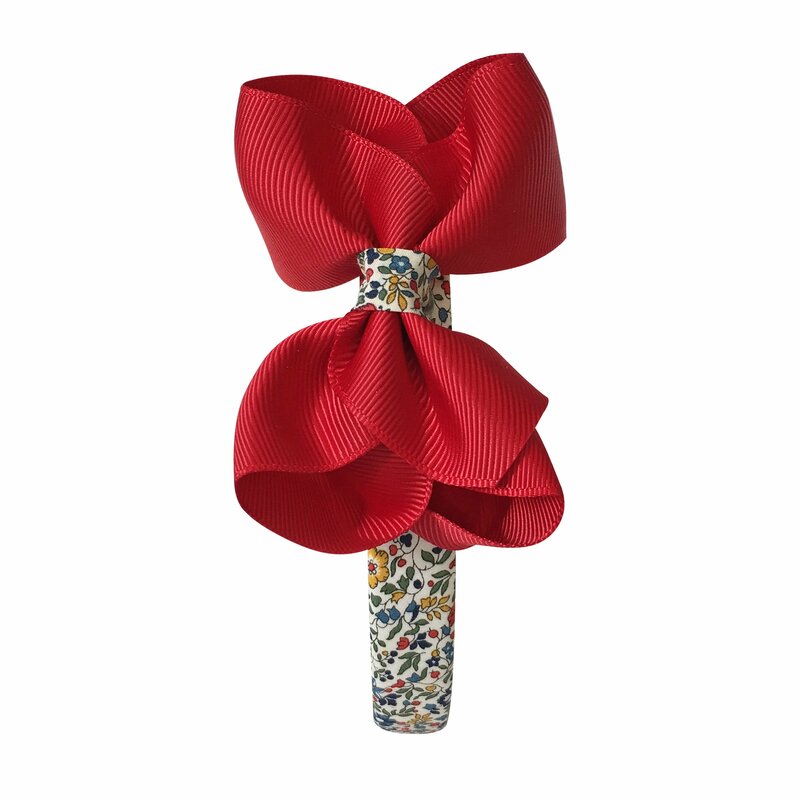 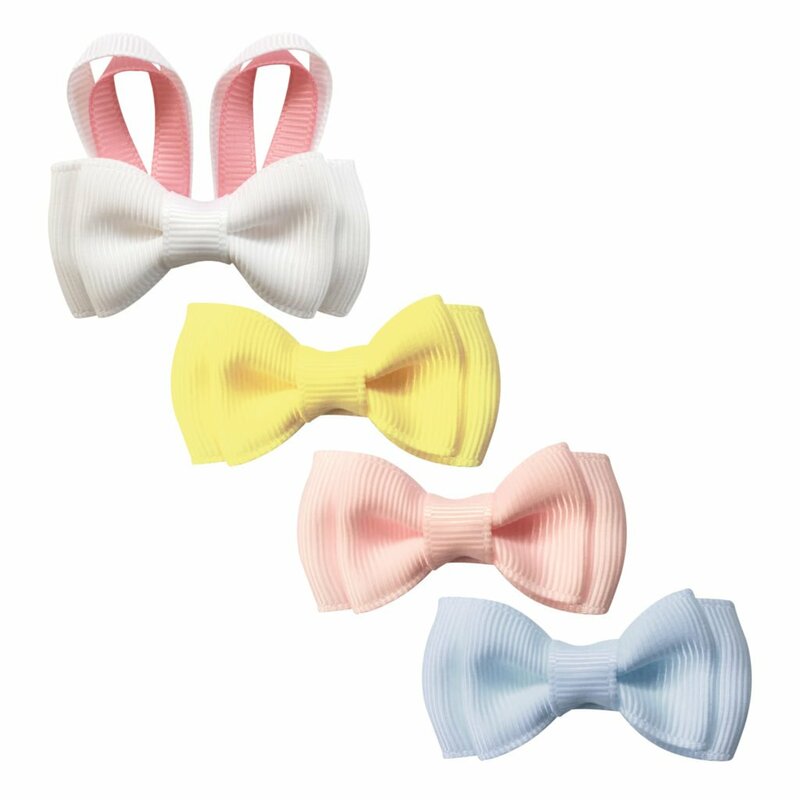 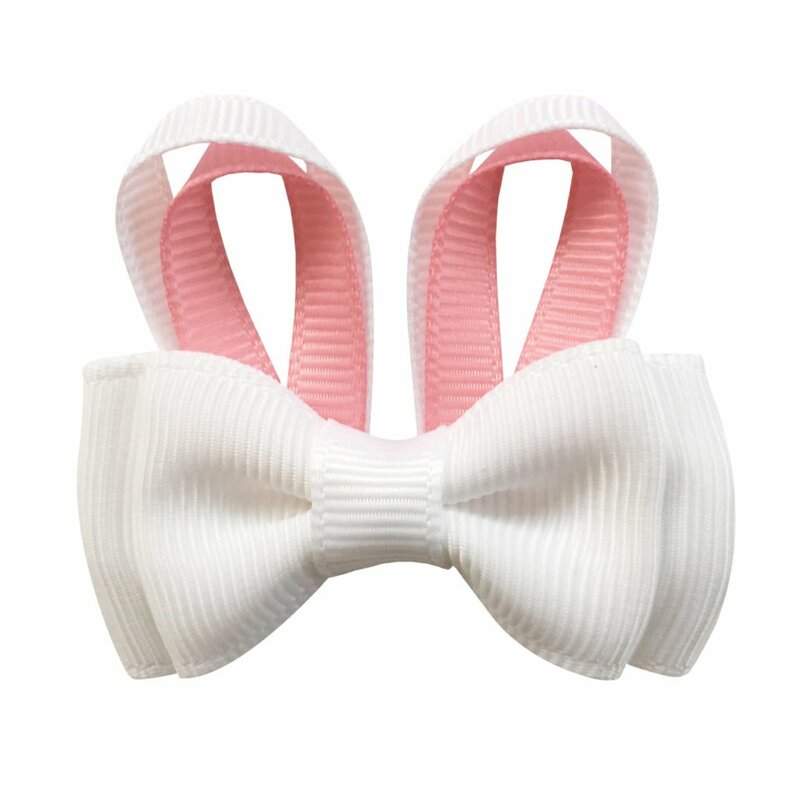 The bow is OEKO-TEX® grosgrain ribbon in the color scarlet.